Catalina is our most recent admission. Shecame to us as a very pregnant stray and as you can see she has a wound on her neck that needs addressing. VERY sweet she is now safe inside. 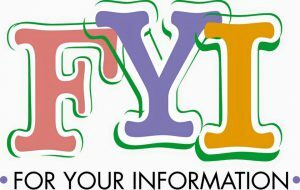 As of 01 April 2019 Fixed Fur Life has Spayed and Neutered 24,210 cats and dogs (and 180 Bunnies) in the Quinte area! Literally thousands of Animals have come through our doors. The majority of these animals have been abused, neglected and abandoned. 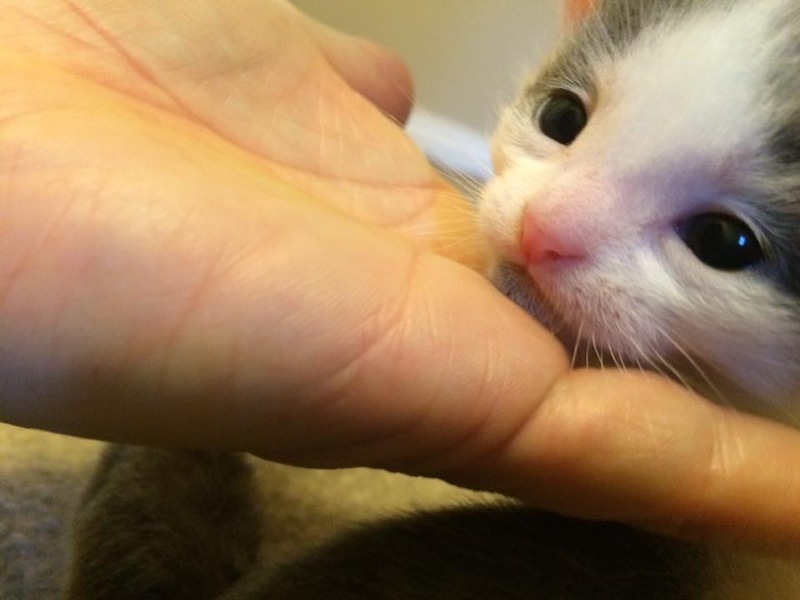 Visit our gallery and view these Happy Endings! Thank you Brad Denoon for another successful photo shoot. Easter this time. 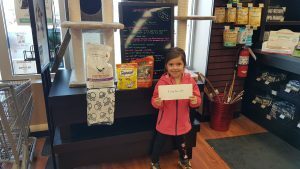 Thank you as well to the attention Pet Valu for hosting! 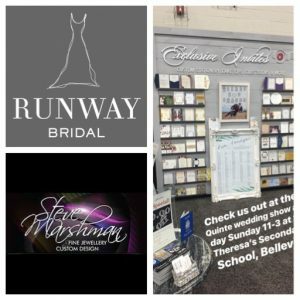 A HUGE THANK YOU to the organizers of this fabulous fundraiser! 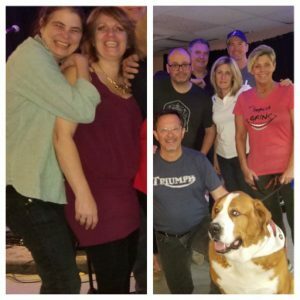 A fun packed Sunday afternoon raised $8100 for Fixed Fur Life! The amazing hard working organizers Angela Wiggins, Barb Rickert, D’arcy McCallum , Marla becket, Brian Kimmond and Sherry Allin worked their tails off putting it all together! Thank you also to Vic for hosting the event and all the fabulous people who came out and supported FFL. 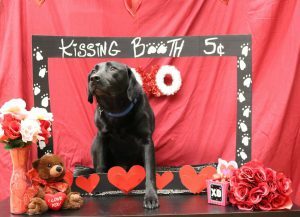 Great news for animal lovers as a Fixed Fur Life fundraiser raised over $8,000 Sunday, April 7. Vic's Place in Belleville was packed to hear music from local entertainers The Impish Grins and CJBQ's own Robyn Scott (pictured below). 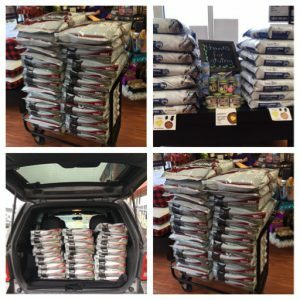 Fixed Fur Life organizes foster homes for abandoned and lost animals and pays for veterinary care including spaying and neutering before putting them up for adoption. 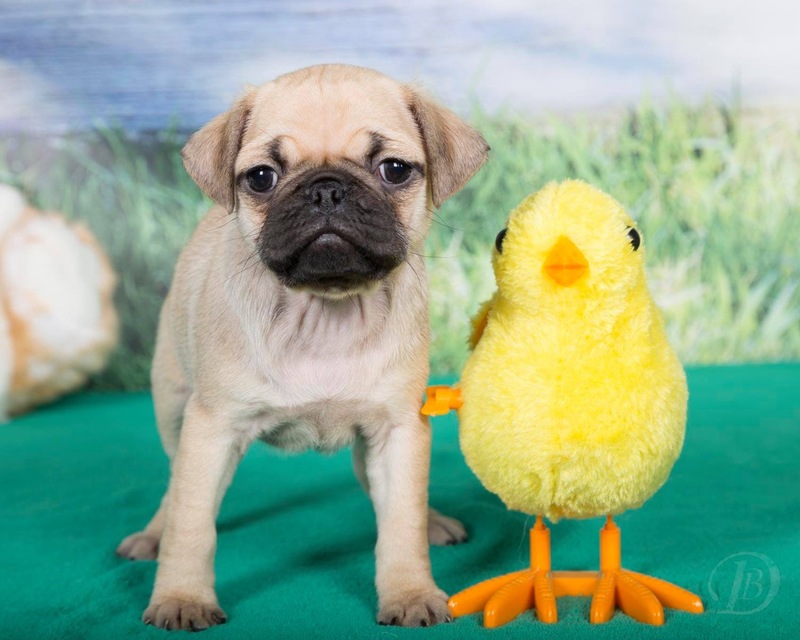 Fixed Fur Life's next event will be Strut for Strays at Zwicks Park in Belleville June 1. 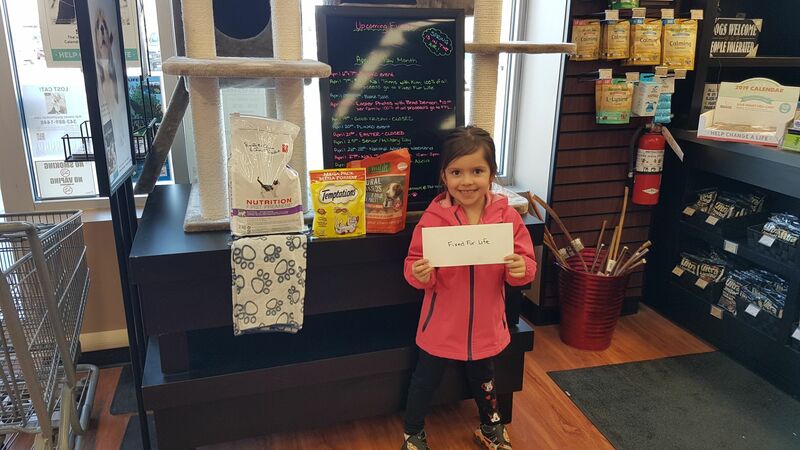 This beautiful little Lady “Lexi” donated her birthday money and bought gifts for our kitties. Thank you to Shirelines Casino for raising $1453.00 through various fundraisers. It is amazing what this group of individuals accomplish and do fir their community! Thank you to this amazing group of Loyalist students for all of their hard work organizing and implementing their SPAYghetti dinner in support of Fixed Fur Life! 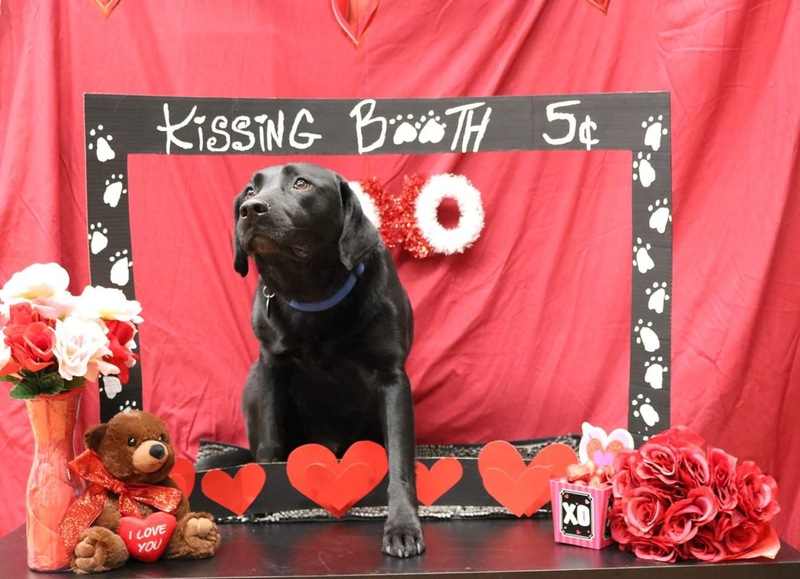 A big Thank you to Brad Denoon Photography and the Trenton Pet Valu for hosting Valentines Day Photo’s today for Fixed Fur Life! 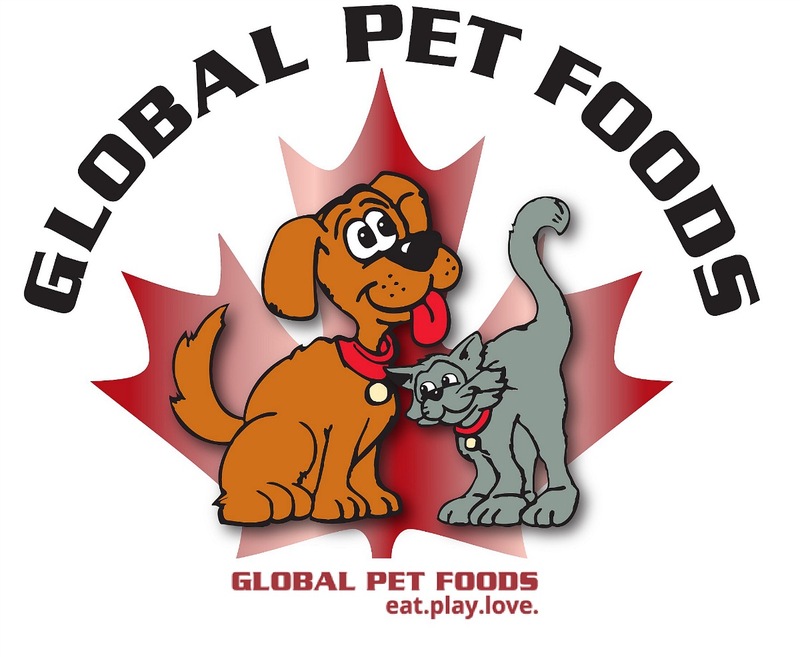 Big Thank you to Ann Ryan and Staff at the Global Pet Foods Belleville for raising $240.00 for Fixed Fur Life by hosting a Christmas Tree ornament sale! Thank you to the Bay of Quinte Classic Cruisers who held a Car Show this past August and raised an amazing $3,000 for Fixed Fur Life! 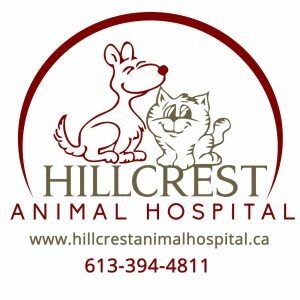 Thank you Hillcrest Animal Hospital for including Fixed Fur Life in your “12 days of Christmas” fundraiser to collect much needed supplies for our Fur babies! 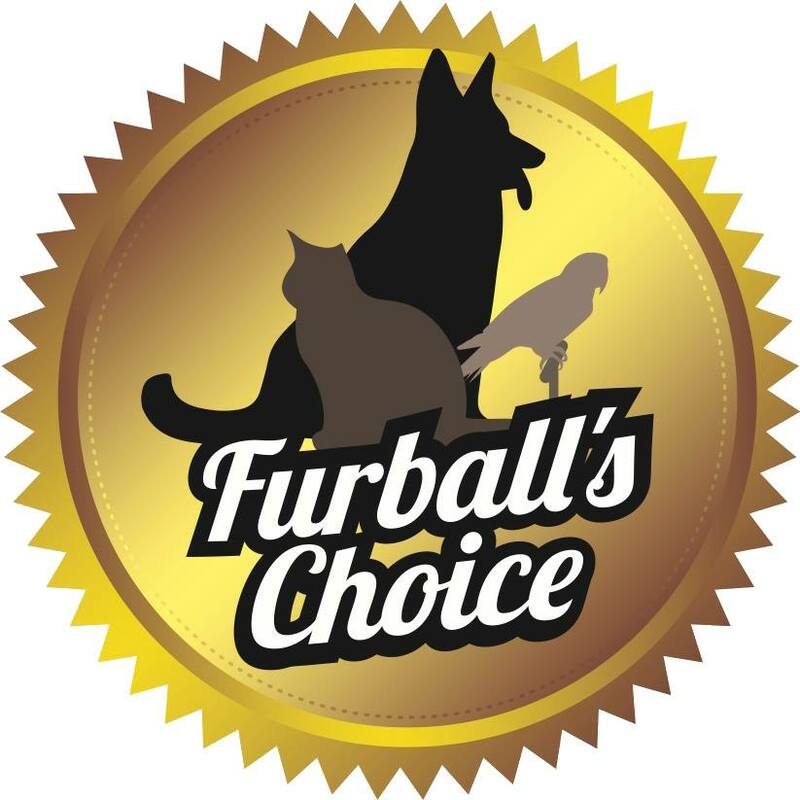 Thank you to Furballs Choice in the Somerville Plaza on Hwy 62 fo4 collecting much needed supplies for Fixed Fur Life! 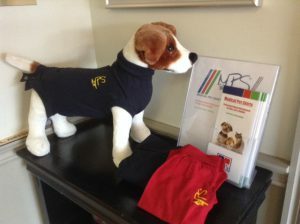 Thank you to Dr Drysdale for donating 10 Post Spay shirts. Very generous and will allow us to forego the use of cones. This will keep incisions protected and kitty will be much more comfortable! We have the most amazing supporters! Thank you to all who Stopped by the Trenton Pet Valu to donate food, litter, toys and blankets, formula and puppy pads. We struggle to fill all the hungry bellies so this is a HUGE help! 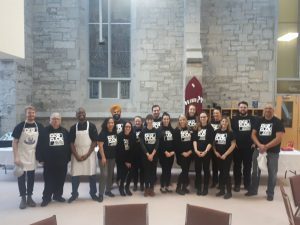 Thank you to Kevin and Stacey ( Trenton Pet Valu) for their contributions, hosting of our adoption venue and the many fundraising initiatives!! A big Thank you to all who came out to support Fixed Fur Life at Little Stinkers Natural Pet Foods & Grooming Anniversary Howl-O-Ween Pawty! 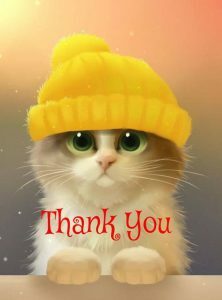 It was a cold wet day and our amazing volunteers and supporters persevered and raised an amazing $1,158.15 for the animals! 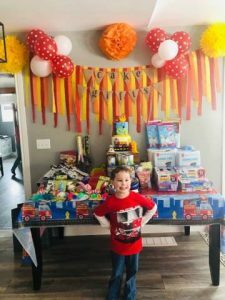 Also a huge Thank you to Tammy Noble, Janine and staff of Little Stinkers who gave an enormous amount of their time,energy and money to host the event and participate on that very cold day. 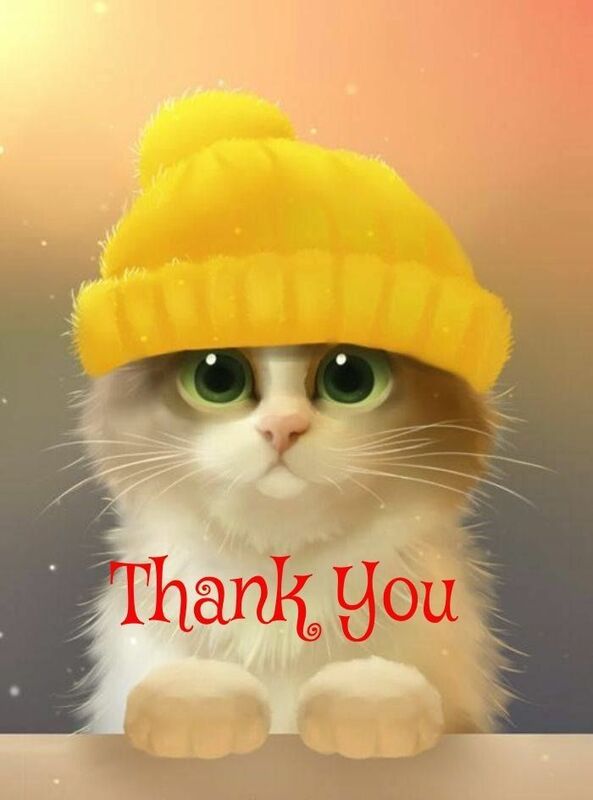 Thank you to All! 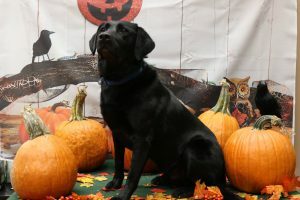 A big Thank you to Brad Denoon for organizing a Halloween Photo shoot day with proceeds to FixedFur Life. 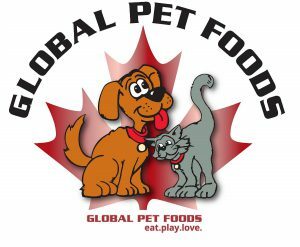 Thank you as well for Kevin and Stacey of the Trenton Pet Valu for hosting the event. Thank you to Amber from Exclusive Invites, Brooke from Runway Bridal for inviting us to fundraise at the Bridal Show this past weekend. Also a HUGE Thank yo7 to Steve Marshman for the donation of Diamond studs to raffle off! 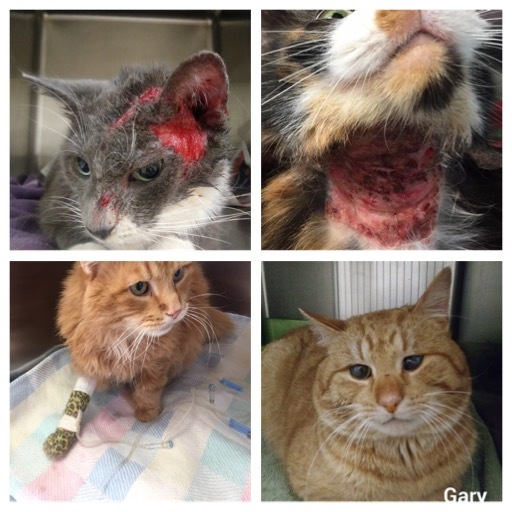 HGS #Belleville had a fundraiser for Fixed Fur Life that they ran over the last 3 weeks. 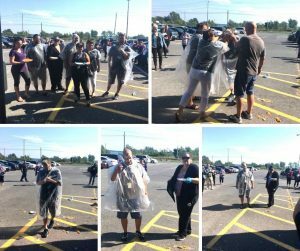 To raise funds, they had a number of TL’s and support staff volunteer to be Pied in the Face. 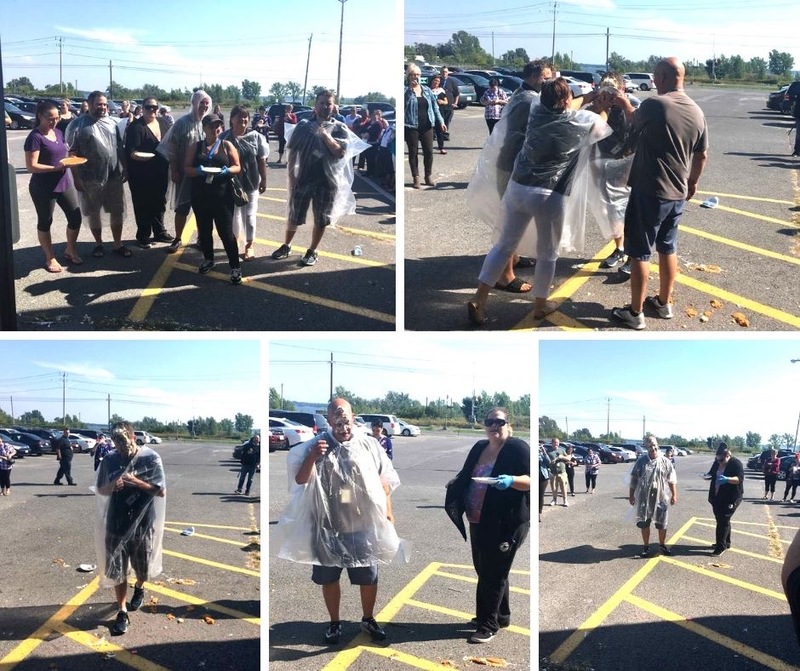 People bought 50\50 tickets and voted with their ticket for the person they wanted to be Pied. The team raised $716. 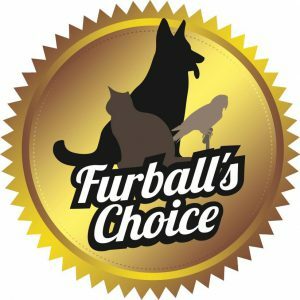 Half went to a 50\50 draw and $358 will be donated to Fixed Fur Life. A big thanks to everyone who donated! 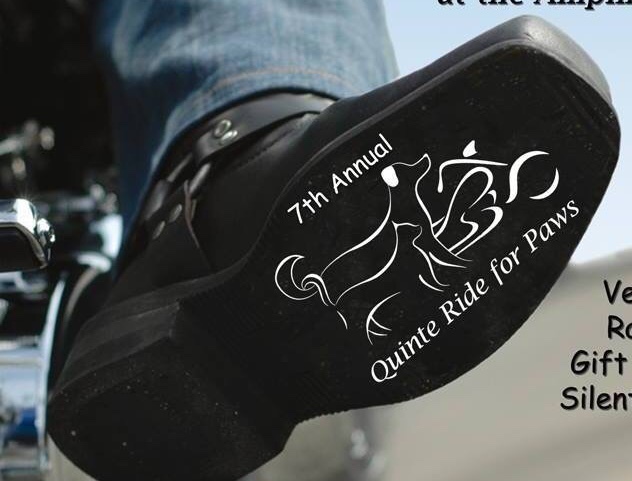 Big Thank You “Quinte Ride for Paws” 2018 for raising 1510.00 for Fixed Fur Life. thank you to Tamalin Vadja and Derek Andrews and all of the volunteers and riders involved! Since 2004 Fixed Fur Life, a charitable organization, has been working aggressively in the Quinte community to combat pet overpopulation. To date they have successfully spayed and neutered 23,266 cats and dogs in Quinte. 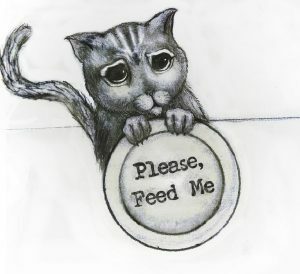 As hard as we work out in the community to combat the overpopulation crisis we are still seeing multitudes of cats and kittens out in our community that are breeding continuously, as evidenced by the recent report of overcrowding at local shelters. Our goal is to reduce these numbers thus decreasing the burden on local shelters. While the efforts are tireless and frustrating at times we do believe that aggressive Spaying and neutering is the answer and eventually we will see the results. 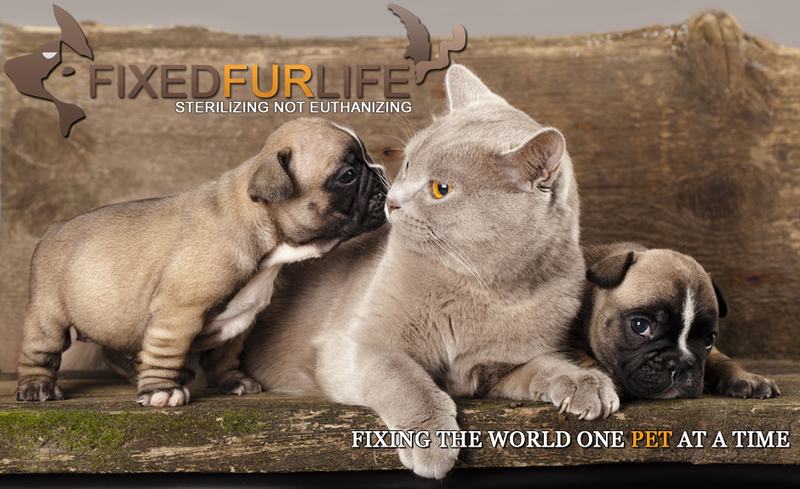 Fixed Fur Life assists over 2,000 cats and dogs per year. At any given time during the year we will have 2 to 300 cats in our intake area, foster homes and four adoption centers. As we adopt out we take more in from the long waiting list we have acquired. 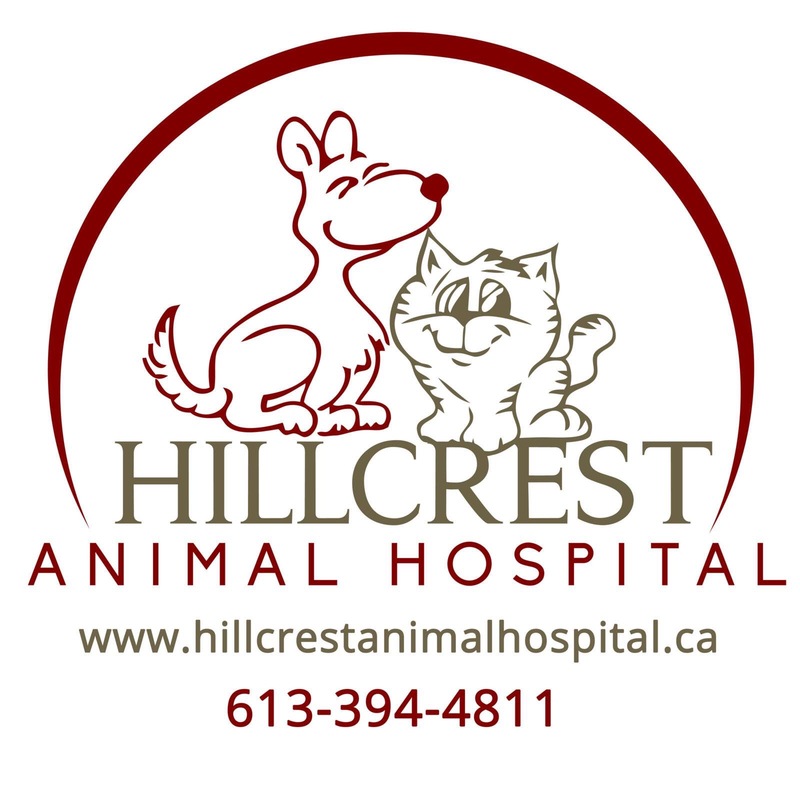 Referrals come to us by word of mouth, the veterinary community, other rescue organizations and shelters. As the cold weather approaches our efforts are ramped up to get as many pregnant females and kittens off the streets and inside. With these increased efforts comes an increased expense. 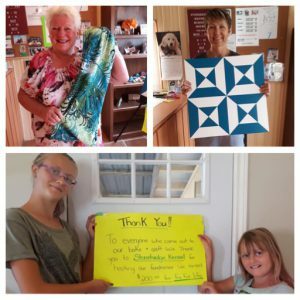 FFL receives zero funding and relies on donations and fundraisers to continue its efforts. 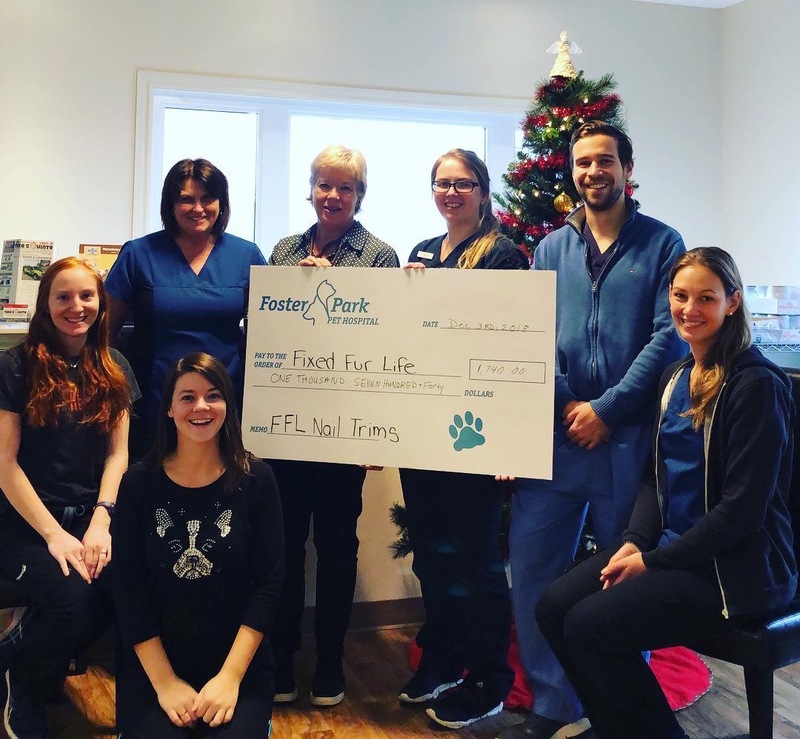 FFL is comprised of volunteers with zero paid staff which allows us to direct all funds to veterinary expenses defined as spaying, neutering and medical emergencies. 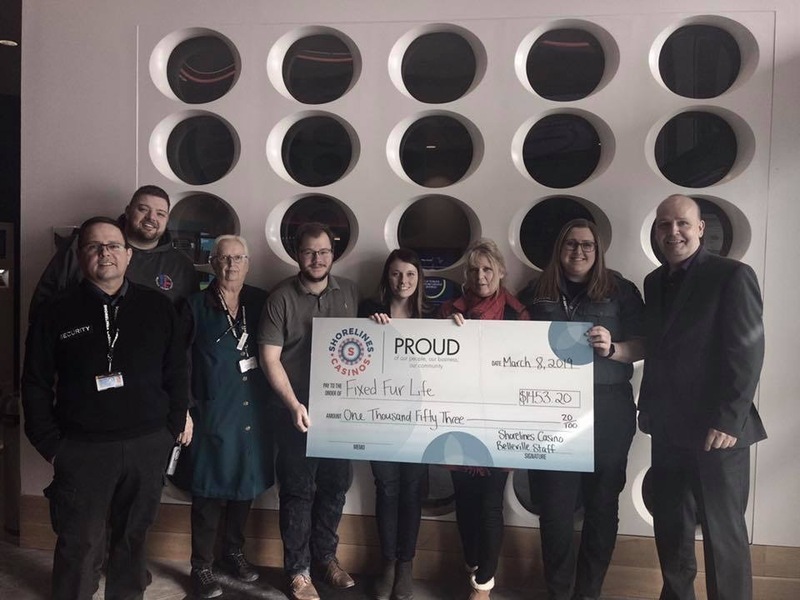 We are hoping to reach our next goal of 24,000 by the end of December 2018. 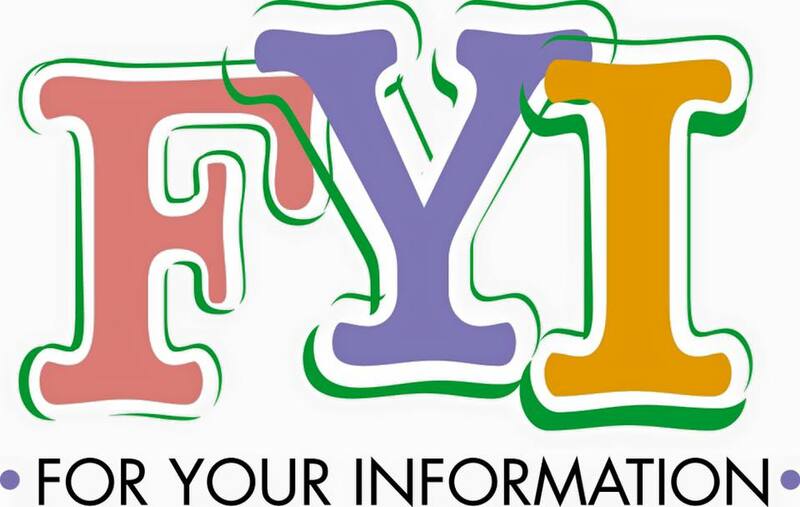 If you would like to assist us in our endeavour donations can be mailed to P.O. Box 20091 Belleville K8N 5V1. 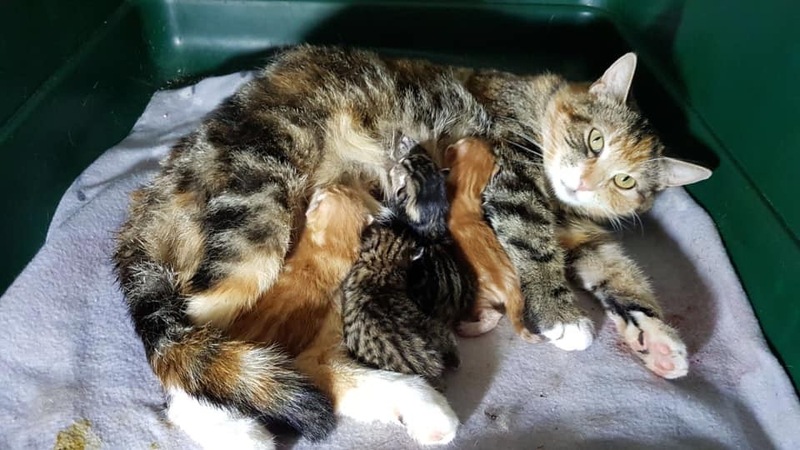 As you can see we are bursting at the seams with pregnant cats, adult cats, sick cats, kittens, kittens and more kittens.